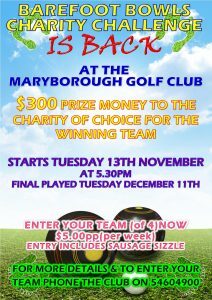 ITS BACK, the Barefoot Bowls Charity Challenge is back. Get your team together, get ready to have some fun, laughs, friendly banter and some bowls and raise some money for your chosen charity. 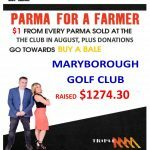 Min 4 people per team, $5 per person per week. Including a Sausage Sizzle every week. 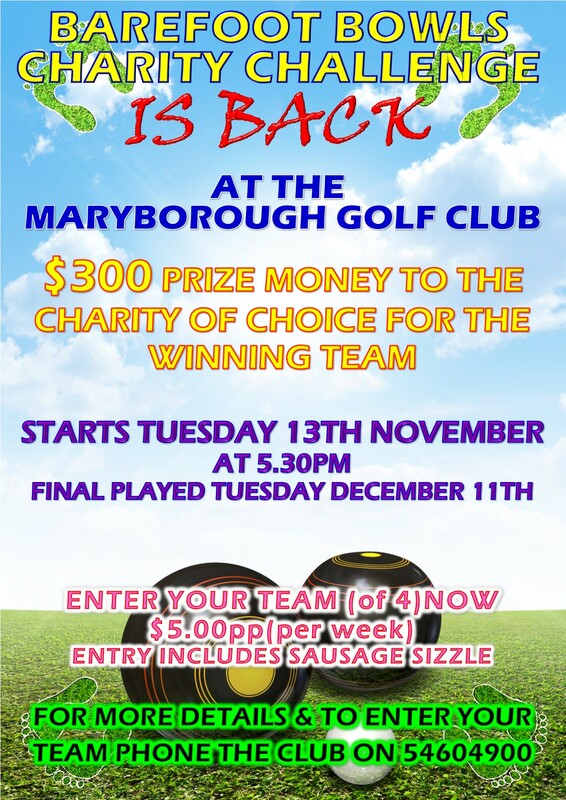 Lyn Smith brings you all the information about the Barefoot Bowls Charity Challenge.